Picture a city which has dramatically improved the energy performance of every building and energy using gadget, empowered its citizens and businesses to be truly smart with their energy use, and harnesses renewable energy for its power. A city where the energy system serves the needs of Bristol’s people, communities and businesses – environmentally, socially and economically – and makes special provision for those most in need of a warm home. 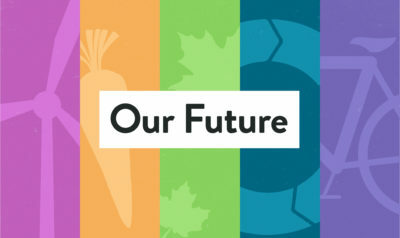 Carbon emissions would be virtually zero, and fuel poverty a distant memory. This would be a genuinely sustainable energy future for Bristol. 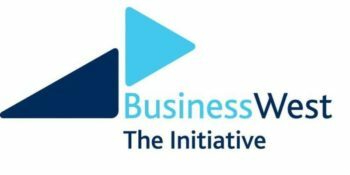 And there are businesses, charities, public agencies and community organisations working now to make it a reality, from the basics of better insulation and cutting out energy wasting behaviours to system-changing innovations like community-led renewable energy projects and smart demand management. 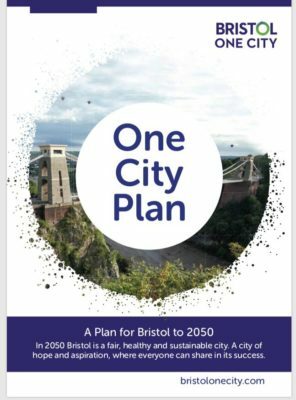 For five key areas for action and more detail on the above, please see Our Future: A Vision for an Environmentally Sustainable Bristol. How can your organisation help? 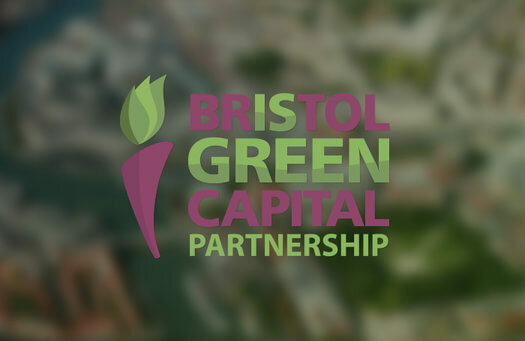 Watch this space for events and activities from Bristol Green Capital Partnership to encourage and lead collaboration across the city-region on sustainable energy. 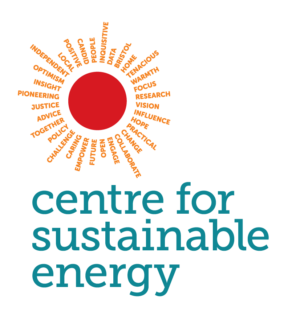 We will continue to look for other ways for your organisation to contribute to a more sustainable energy system in Bristol. 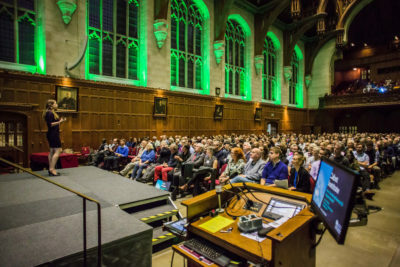 To stay up-to-date about these and other ways to be involved related to Bristol Green Capital Partnership’s four other themes (Food, Nature, Resources, Transport), sign up as a member here.